Since the launch of our new website, we’ve received plenty of great feedback about the new design. 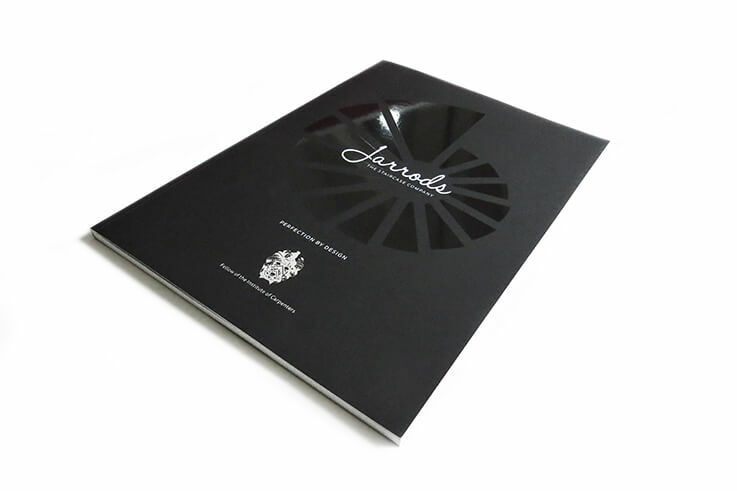 As it proved to be such a success, we thought it was time to put together a brand new Jarrods brochure that matched the look and feel of the website. With 74-glossy pages showcasing some of our favourite projects, our new brochure shows the variety of work that we’re able to offer customers. From renovations to entirely new staircases, the bespoke nature of the service that we offer means that no two projects are the same. Aside from the all-important visuals, our new brochure also offers a valuable insight into what we call ‘The Jarrods Approach‘. It also gives us the opportunity to offer some inspiration and advice on the different staircase options that are available. 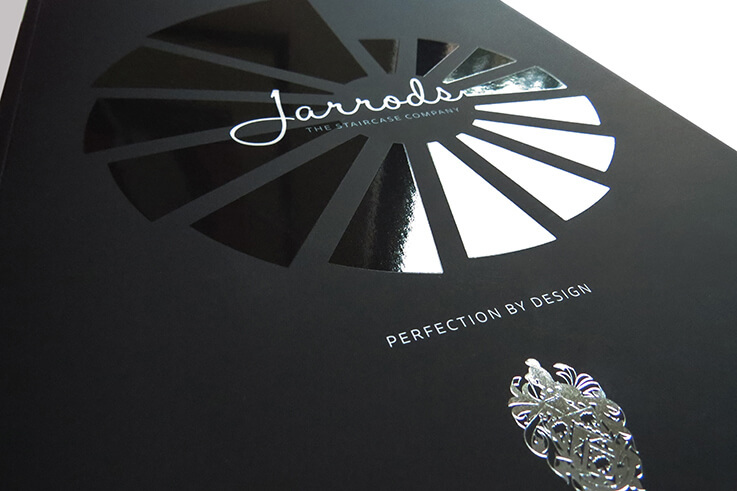 As you may already know, Jarrods is a family-run, countrywide business. While we deal with customers from all over the UK, we’re proud that our owners, Jarrod and Sherelle, are still very much involved in the everyday running of the business. 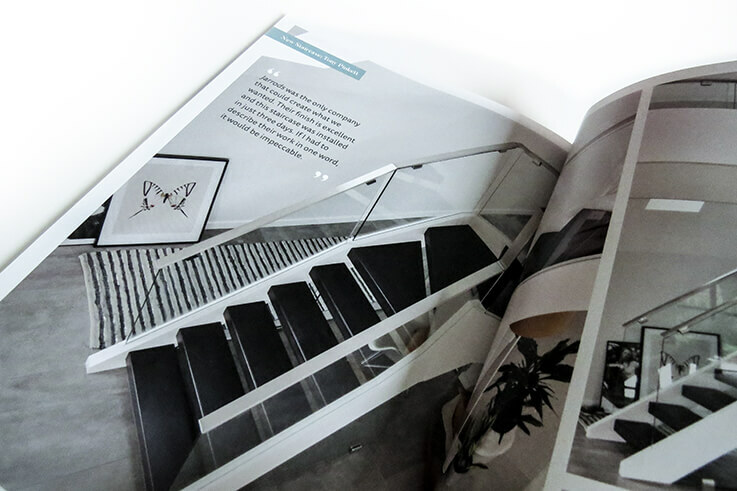 You can learn more about the Jarrods history in our brochure, as well as a more in-depth understanding of the approach we take on each new staircase project. We also look in a little more detail at the materials we use to make our staircases truly bespoke. By mixing glass with traditional wood, we’re able to create contemporary staircases that maximise light and space in your home. You’ll find examples of our bespoke glass staircases accompanied with testimonials from our customers. 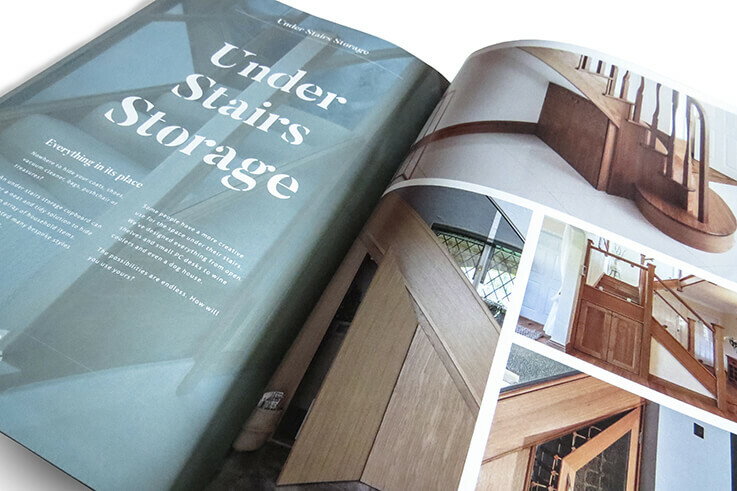 Although a seemingly traditional option, our brochure shows that wood staircases can still stand out from the crowd. Whether they’re elegant and traditional or sleek and modern, you’ll find all the inspiration you need for a new wooden staircase, along with a few customer stories. While a metal staircase can sound a little industrial, if done correctly, a metal staircase could be just what you need to add a modern touch to your hallway. The projects we’ve worked on demonstrate just how the combination of metal, wood and glass can create an impressive design feature for your home. Let’s be honest, storage doesn’t always sound like the most exciting of topics. With this in mind, we’ve used visuals to show how some carefully-thought-out storage can optimise the space in your hallway. You’ll even find an under stairs wine rack that we designed! 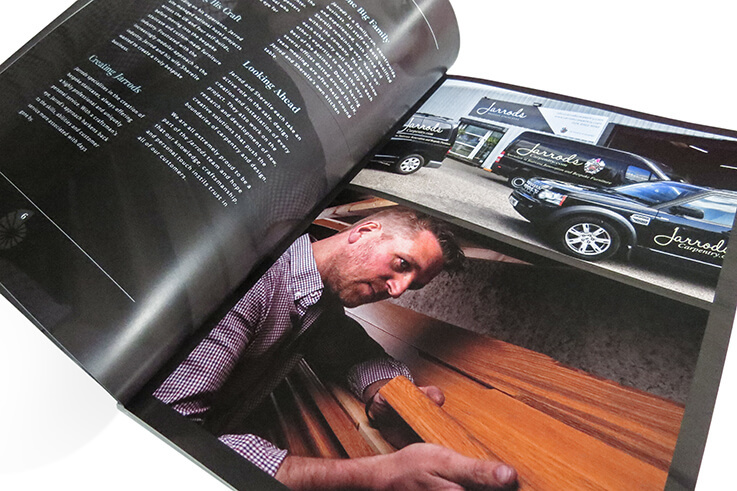 In the last section of our brochure, we highlight some of the custom furniture that we’ve created for customers. From cabinets and home theatres to bedroom furniture and fitted units, we’re happy to consider all furniture projects. If you’d like a free copy of our brochure, just get in touch and we’ll pop one in the post for you. Stunning Staircases: a skyscraper of stairs When is a hallway more than a hallway?